Prepare for Peru to captivate both the mind and the cycling soul! This is a land steeped in ancient history, that promises to enthral those who venture here on our cycling tours. Our cycling holidays in Peru allow you to explore some of the country's most treasured historical sites, including the impressive Sacred Valley and lofty ancient city of Machu Picchu (often top of people’s travel wish list). If this wasn’t enough we’ve made sure you get a great insight into the local way of life too, including checking out the many bustling, colourful markets this region has to offer. Explore our fully guided and supported cycling holidays in Peru today to start planning your next adventure. 11 to 24 May - The Incas may not have invented the wheel but they perfected the Singletrack! 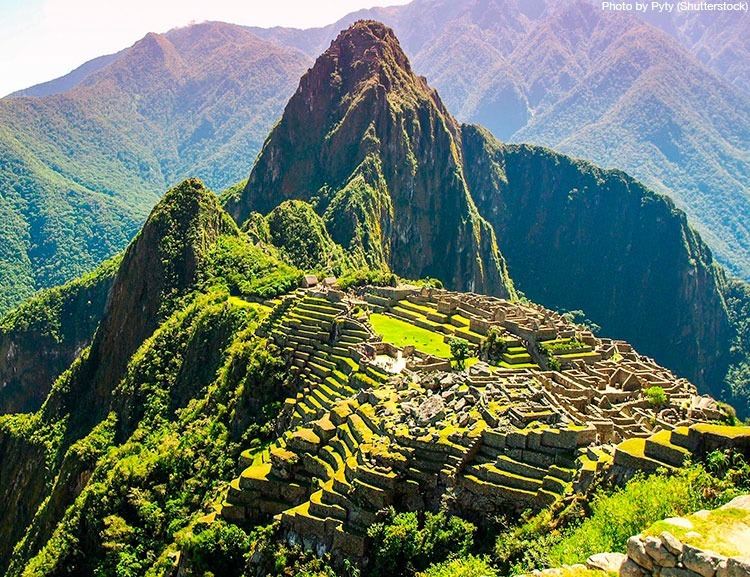 Ride from the city of Cuzco, through the Sacred Valley, to the legendary Machu Picchu. The post Peru: Experience ancient wonders in 2018 appeared first on Skedaddle Blog. Efrain: tale of an unsung hero! The post Efrain: tale of an unsung hero! appeared first on Skedaddle Blog.